The Government admitted yesterday that a controversial increase in fees for grieving families is a tax. 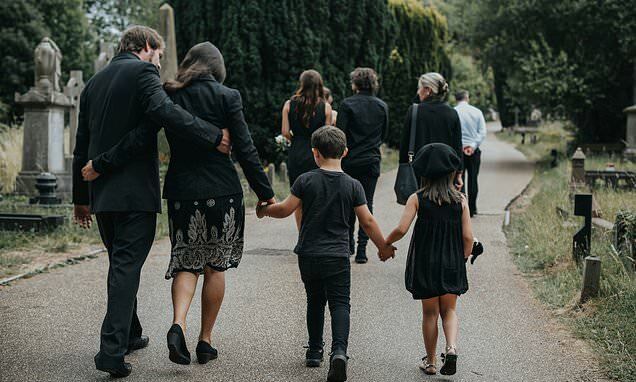 Probate cost increases coming in next month will hit bereaved families with bills of up to £6,000 and hand the Ministry of Justice an extra £155 million each year. Ministers were criticised after classifying the price increase as a fee and not a tax, thereby avoiding the full Commons debate and vote needed to make it law. But buried in a 200-page report published with the Chancellor’s Spring Statement yesterday was the news that the charges would in fact be classed as a tax. Legal experts said the issue should now be brought back before Parliament.